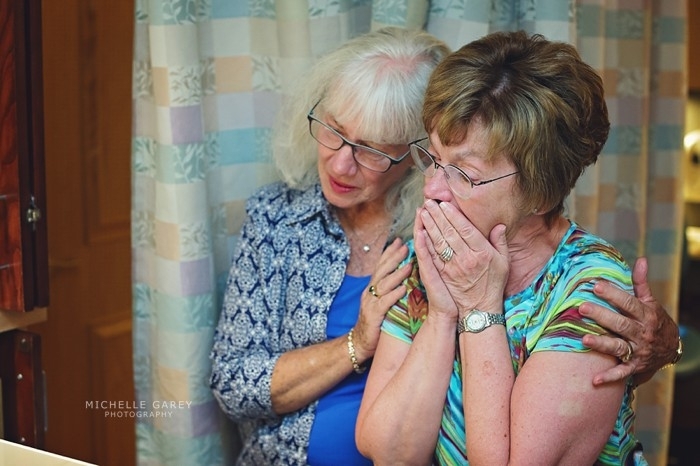 When I had my first baby I hired a birth photographer to be there. 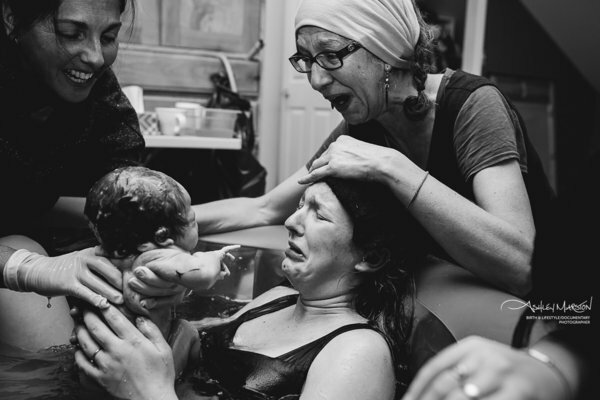 Even though it resulted in an emergency c-section she was able to make it and take remarkable photos for us. 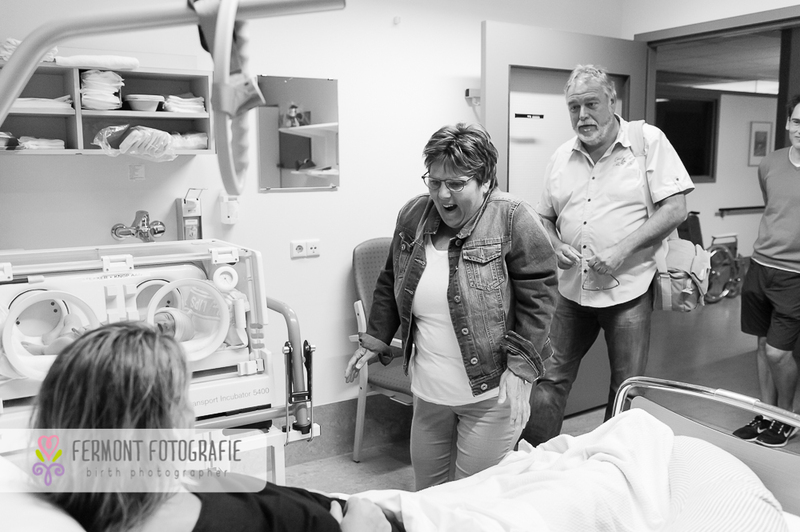 One of the most special is the moment my mom and my father-in-law saw him for the very first time. 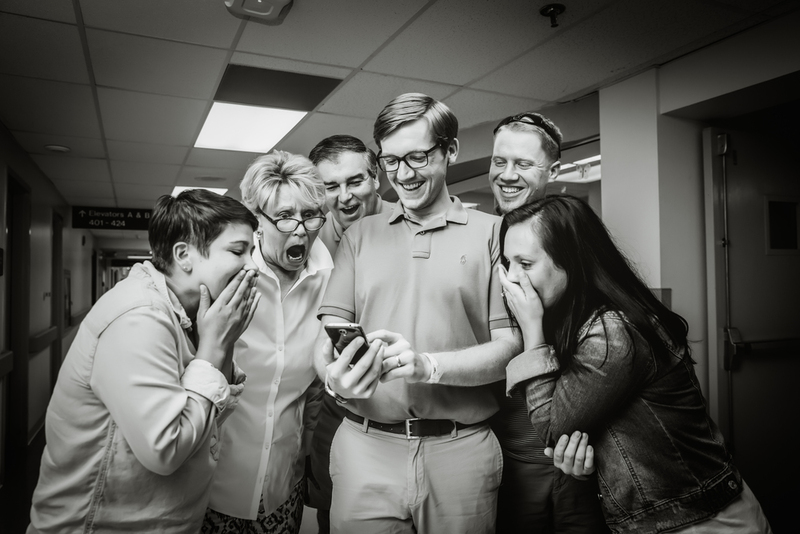 He was being wheeled down the hallway to the progressive care nursery and they caught the first glimpse. 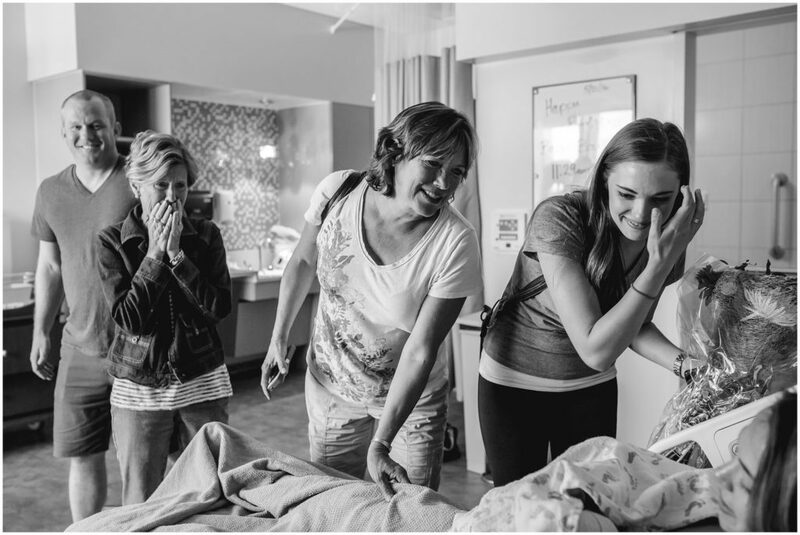 This baby they had been so excited to meet was finally here. For my mom, it was her first grandchild. 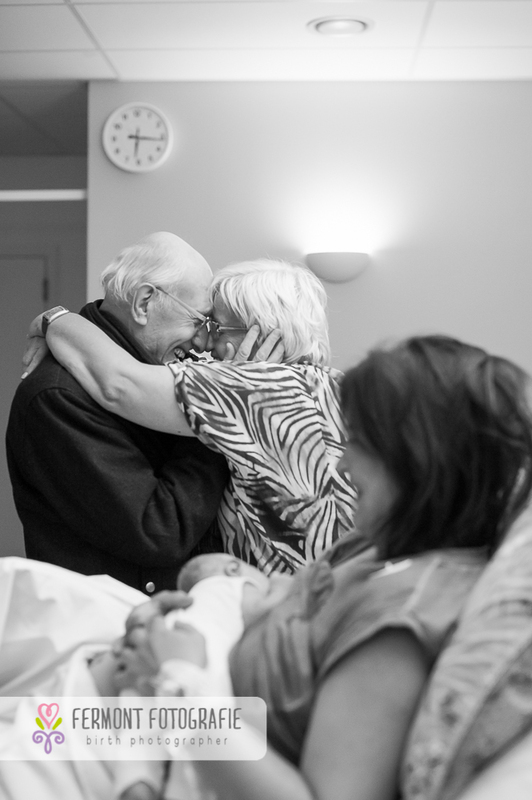 Here are some amazing first moments of grandparents seeing their grandkids for the first time. I just adore this special moment!